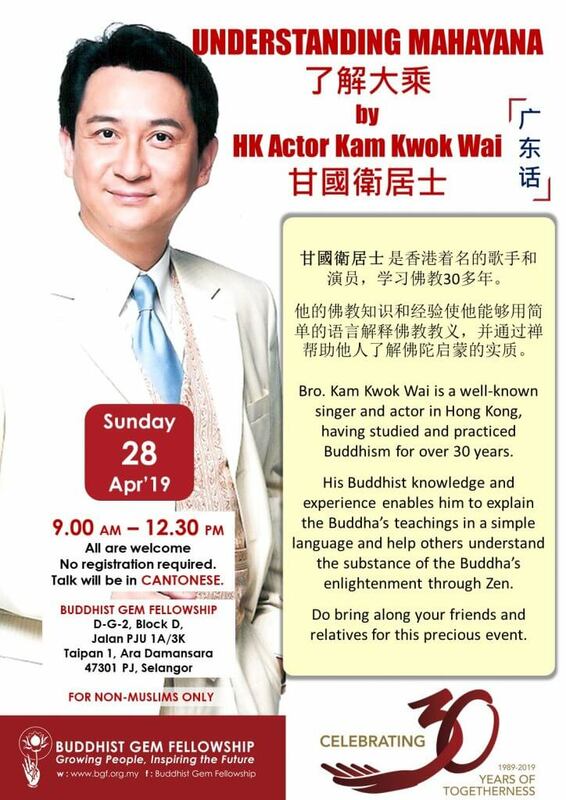 Bro Kam Kwok Wai is an author, presenter, veteran song and film artist in Hong Kong. 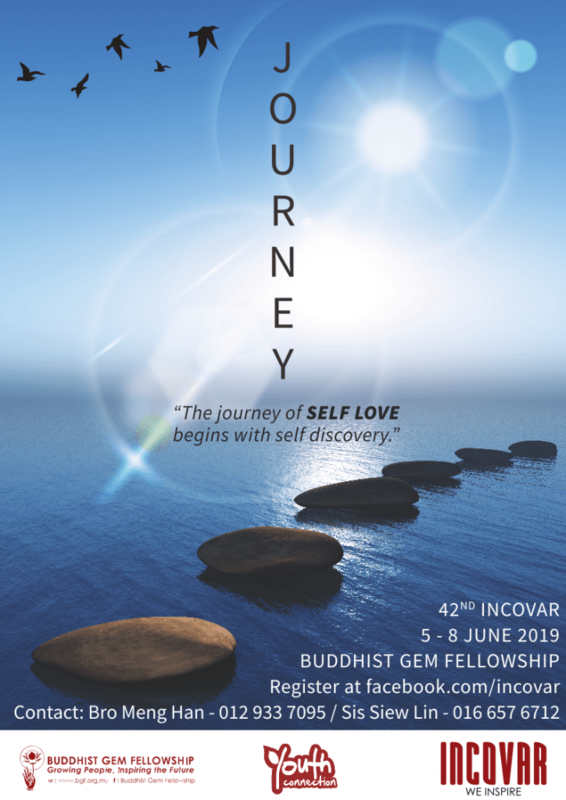 He is a member of Hong Kong Bodhi Society and also the founder of the Buddhism Dharma Dissemination Centre (BDDC) in Hong Kong, where he gives Dhamma talks online every weekend. He has been invited to give Dhamma talks in United States, Europe, China, Singapore and several times here in Malaysia. His deep understanding of the Dhamma enables him to explain with clarity and simplicity. By using a more contemporary approach to spread the Dhamma, he hopes to benefit more people.